Rent a Car North Cyprus – Ayaz Rent a Car LTD.
Information: We do not apply 20% online booking discount for phone bookings. Please read our terms and conditions first, before sending us an email. Please note: With your car hire booking confirmation you will receive 24/7 telephone number and emergency contact details. 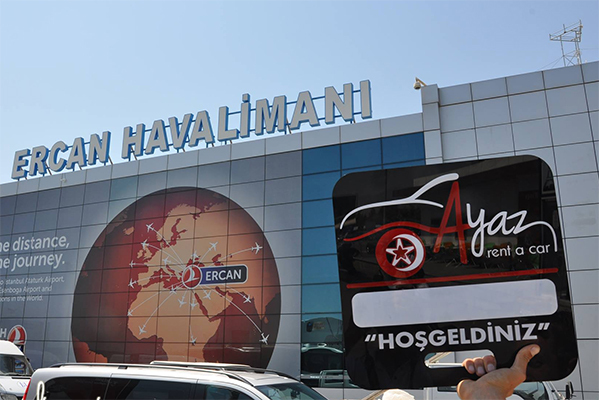 Northern Cyprus Ayaz Rent a Car LTD. is a local car hire company. Operates and offers it’s own large selection of rental cars since 1996. For a fast and easy quote for your car hire in North Cyprus, please use our instant quote system.